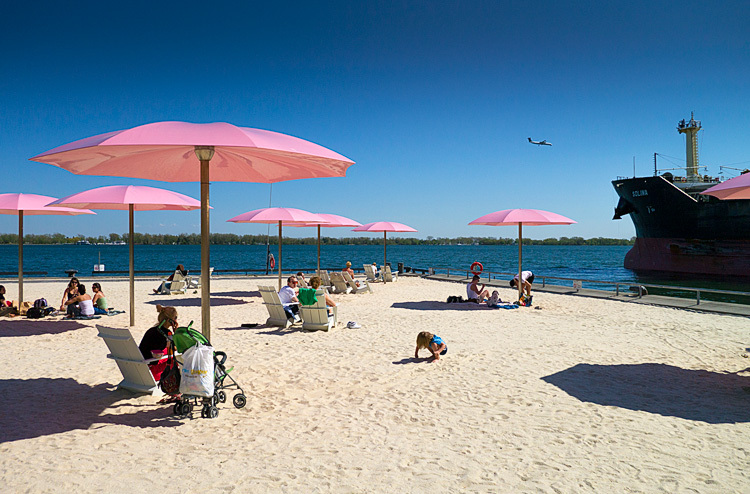 A warm day at Sugar Beach. Almost felt like summer. There is less than a month left to the 10th year anniversary of this site. I'm thinking about doing an exhibition and/or a book later this year. Either way, I want to include some lines from the visitors of this site as to what this site meant to them over the years. If it helped you, made any special connection to you or anything you might want to say, I'd love to hear from you. If you're interested, please send me an email to this address inquire+testimonial@topleftpixel.com. I really appreciate it.